How Different Is It to Retire in Panama vs. The United States? The statistics must be right about there being millions of Baby Boomers in the United States who have recently retired or planning to retire soon. I think it’s like 10,000 a day and fortunately my phone continues to ring with inquiries about what it’s really like to live in Panama as opposed to one of the retirement meccas in the States such as Florida, Arizona or Nevada. Cost is always a factor, but recently I’ve had more inquiries about, healthcare, education, the environment, transportation and social engagement opportunities. Most of my inquirers quickly ask whether Medicare, the federal health insurance program for people who are 65 or older, is accepted in Panama. The answer, of course, is that Medicare only covers treatment and health services in the United States. With very few exceptions you will not be able to access your Medicare coverage anywhere outside the United States. Looking Through the Wrong Lens? On the surface, that would seem like a fatal flaw for moving to Panama, but it’s not. Because healthcare is such a contentious issue in the States, people immediately recoil at the answer and tend to dismiss their ability to retire anywhere other than somewhere in the United States because they need the government-provided health insurance. I am quick to offer, that they may be looking at things through the wrong lens. The facilities are excellent and all the equipment needed for testing and care is readily available in Panama. 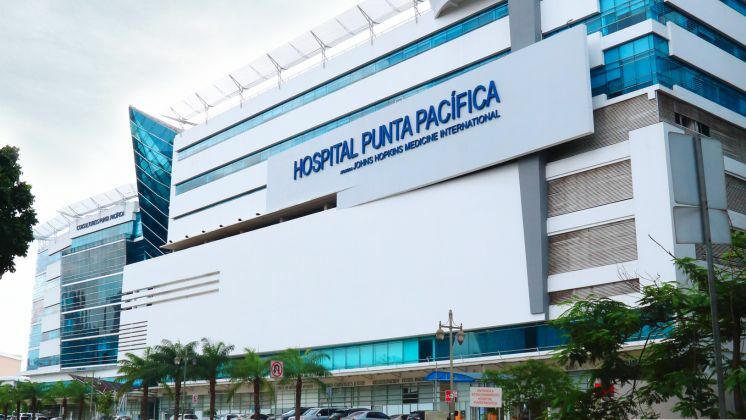 The Johns Hopkins affiliated Hospital Punta Pacifica, is considered the best in Central America and they readily accept some US insurance as well as health insurance purchased in Panama. The private hospitals are frequented by expats, but so are the public facilities. Individuals can obtain memberships in the several public hospital systems which ensures treatment will be provided. Crunch the numbers on the cost of healthcare – it could cost you less in Panama, even if you can’t use Medicare here. 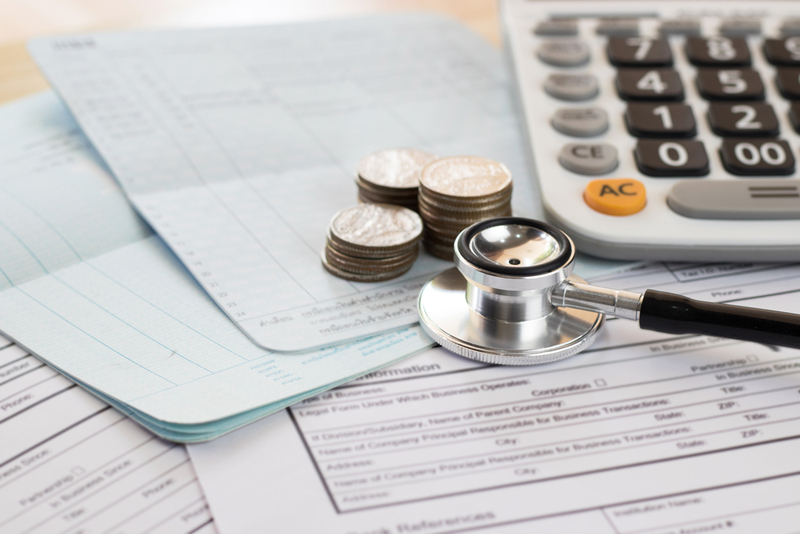 Bottom line, you won’t be able to use your Medicare insurance in Panama but you will be able to replace it for less money, without compromising quality. Because each retiree is unique when it comes to their individual Medicare coverage, I never attempt to answer all the questions, but rather refer everyone to the government maintain Medicare website. (https://www.medicare.gov) Some people will need to pay for Part B while others have it covered. Having secondary insurance through their retirement makes also a difference. I had a client tell me she was paying about $165 a month through AARP to cover the gap in her Medicare coverage and I couldn’t help but think that was more than she would pay in Panama for complete coverage. So, when you think you cannot live without Medicare, think again. Plus inexpensive health coverage is very important for individuals who haven’t reached the age of 65 and you can also find that in Panama. Royal Palm, located about an hours drive from Panama City offers stunning views and amenities for a fraction of what it would cost in the United States. Of course healthcare isn’t the only thing to consider if you are thinking about living outside the United States. Housing is generally less expensive in Panama as opposed to the States, but like anything else, it depends on where you choose to live. 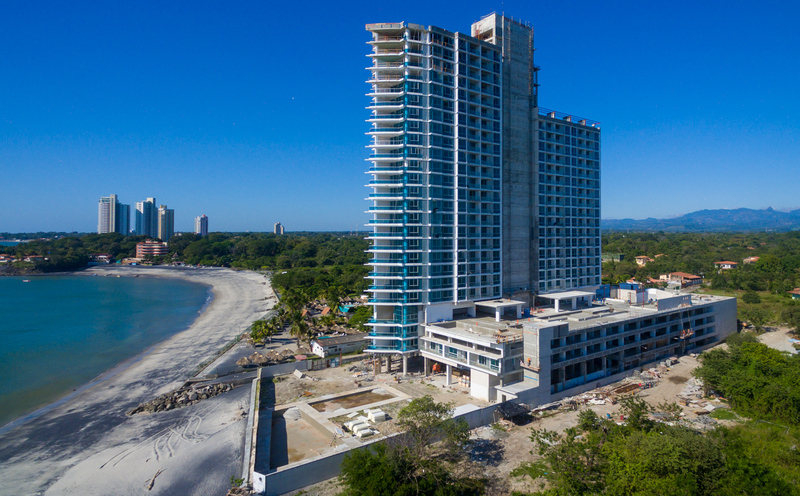 There are plenty of million dollar condos in upscale Costa del Este, and then you can get into an absolute beach-front property for under $200,000 with plenty of amenities. Royal Palm boasts views of the Pacific Ocean along with stunning pools and social areas at prices you can’t replicate in the States. Decide how you want to live and then make a plan to find it in the best place for you on the planet. I think you’ll find Panama at the top of your list. The social scene in Panama is warm and embracing. Panamanians in general are very welcoming, but I find that most times expats form strong relationship among other expats.There are always new people coming and going and from a variety of countries. It’s never just about age, but rather the fact someone is new and different. Groups will have retirees as well as young families who have been transferred to Panama for business. 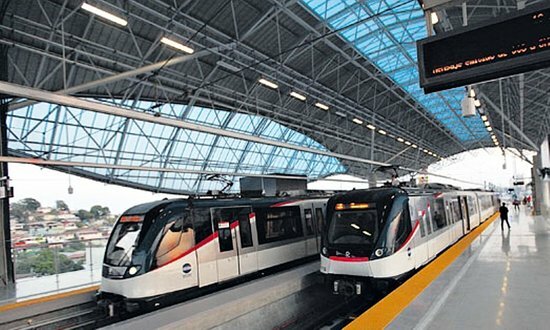 Panama has the only metro system in Central America and it will soon consist of three lines. The United States is a first world country and it shows in the infrastructure. Roads are almost always good, the electricity is functional, fast food restaurants are on every corner and you know exactly what you are going to get when you order that combo meal number three. In Panama there are surprises. Roads are getting better, but if you venture very far from Panama City, or even on the back roads of the city, you will experience potholes and tight parking spaces. Panama City boasts the only metro in Central America and there are plenty of fancy new public buses. Panama City, until recently, has always received the lion’s share of the infrastructure dollars. Now, roads out in the country are beginning to be repaired and built to higher standards, but it’s still a bit of the wild, wild West. I don’t have a problem with the challenges because they are relatively few. The Internet works well in the city and towns with a good number of expats and it gets better every day. You can drink the water, garbage is picked up regularly and phones work just fine. If you don’t speak Spanish, the language can be a challenge because everyone doesn’t speak English. If you try to use a few Spanish words, Panamanians are quick to respond with a smile and plenty of hand gestures. The current government is very committed to having a bi-lingual population within the next 25 years and lots of money is being allocated to make it happen. Teachers are being trained in the States, Canada and Great Britain and they are coming home to a mandate to teach the next generation how to speak English. I had to get used the shopping trolley elevators at the local store, El Machetazo! Panama is a foreign country and there are things which will be “foreign” to anyone who moves here from the United States. The food will be different even if the grocery stores are large and carry just about everything you can find in the States. 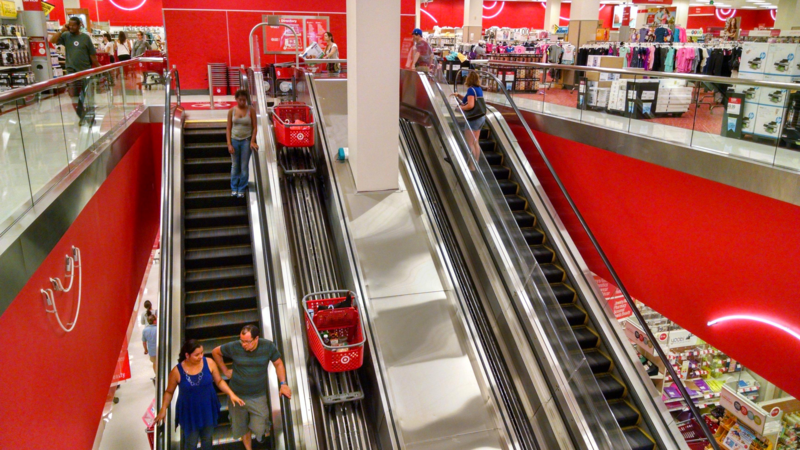 And, if you are taking the escalator up to the second floor and have a shopping cart, you’ll need to park your cart in a contraption that will automatically move the cart while you ride next to it. Different, but efficient. You can certainly get the hang of it while enjoying more for less. More view for less. More wine for less. More medical treatment for less. Think about it! Next Post A Helicopter, Hotel Nights and a Limo May Help Retirement Decisions! Hi Robert, from my experience, the basics are fairly reasonable, but prices do differentiate between the private and public sector, and some specialist services are not inexpensive, as you state. From what I understand though, the costs of healthcare overall are far less than you would pay in the US and for health insurance also.